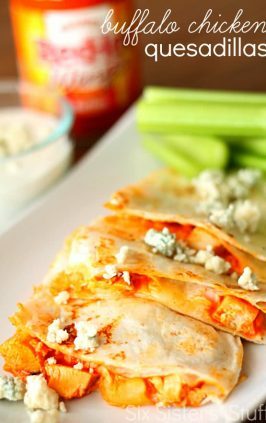 Superbowl Sunday is fast approaching and I am putting together my menu to get ready for the party! 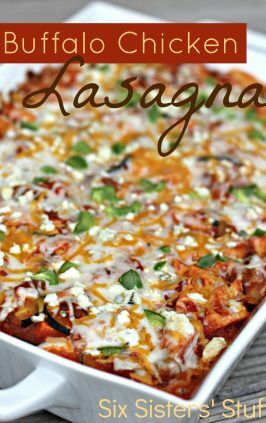 I will be honest- I really only like the Superbowl for the commercials and the food (don’t tell my husband!). 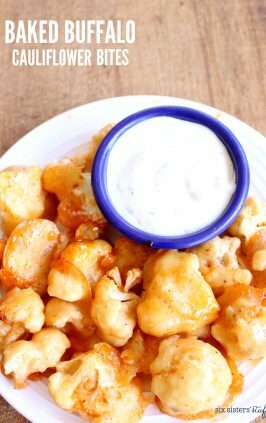 Anyway, if you are looking for a yummy appetizer to get you through the game, look no further. These wings are so simple to make and no one will know that they are baked instead of fried! Line a baking sheet with aluminum foil and lightly grease with cooking spray. Place the flour, cayenne pepper, garlic powder, and salt into a resealable plastic bag and shake to mix. Make sure your chicken wings are completely dry (I dried mine off with a paper towel) and add the chicken wings to the bag. Seal the bag and toss until well coated with the flour mixture. Place the wings onto the prepared baking sheet and place into the refrigerator. 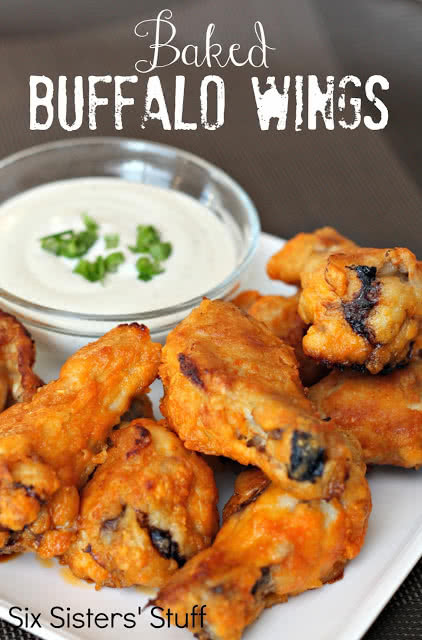 Refrigerate at least 1 hour (this will make your wings not "soggy". If I am in a hurry, I will stick them in the freezer for about 20 minutes). 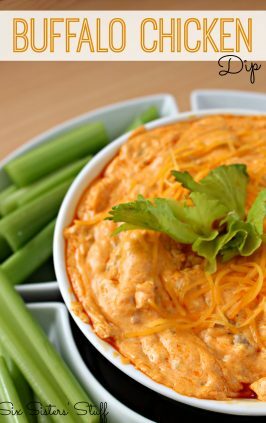 Serve with your favorite dips (we love ranch dressing) or eat plain- they are delicious either way! Yum! These would be great for the Superbowl! I always either bake or grill my chicken wings, seems like I get a better flavor that way. I also found that after baking them and frying them really quickly in extremely hot oil, to get that crispy crust is a nice way to do it as well. 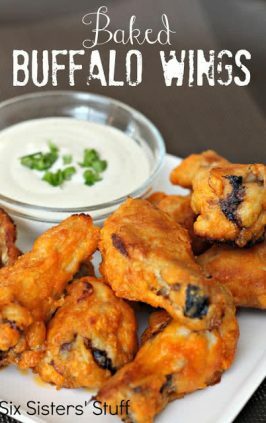 Buffalo wings are definitely one of my favs though, thanks for sharing! ~ Amber @ Dessert Now, Dinner Later! I love hot wings and have been looking for a good recipe. I'll have to try this one out. My hubby LOVES wings! I'm definitely going to have to make these for him. Thanks for sharing! Yum - they certainly sound tasty! 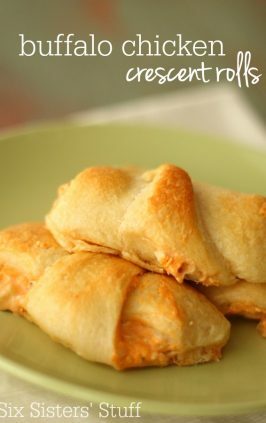 These look so great and I love that they are baked! Thanks for linking them up with us just in time for the Super Bowl! Hi! I was wondering if the chicken wings need to be completely thawed first. Thanks! We thawed our chicken wings first! The picture seems to show only the "drumstick" portion of the chicken wing. Do you use both parts or just this part, i.e. is it for 20 whole chicken wings? Thanks! We just used it for the drumstick portion because that is what we like the best. It should be enough for 20 chicken wings. Can easily be doubled to cover more chicken. We have only made this recipe using flour. Chicken wings should be enjoyed with blue cheese. Not ranch ? Prep time was easy , will have a taste review from a family of six after consumption. Thanks for sharing. Is this healthier way of cooking wings? ?